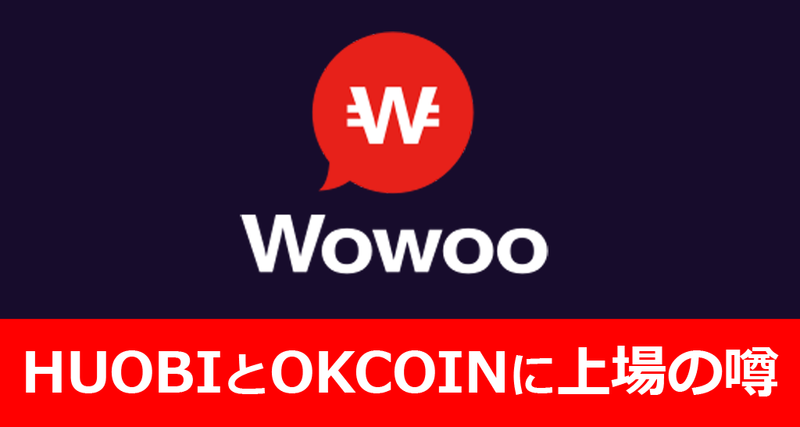 I heard that we can trade wowbit at Bit-z or Huobi from May 15th. When you sign up to Bit-z, you need a referral ID. Please use my ID 1543882. Thank you. I wish your good and careful trade. In case of Huobi, you need your passport.